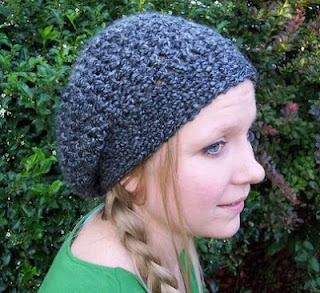 I love slouchy Hats! They look good on everybody, even men! This is a nice pattern, it's simple, basic, and has a perfect slouch shape.